German scientists have developed a new way to control drones. They're using mobile network voice channels which are virtually everywhere and very reliable. Current practice is to use cellular data channels, which often fail resulting in loss of contact and control of the drone. The scientists say connecting to a drone through voice channels on mobile networks is as easy as making a phone call. This is a very important and ingenious development by scientists at the Fraunhofer Heinrich-Hertz Institute in Berlin. 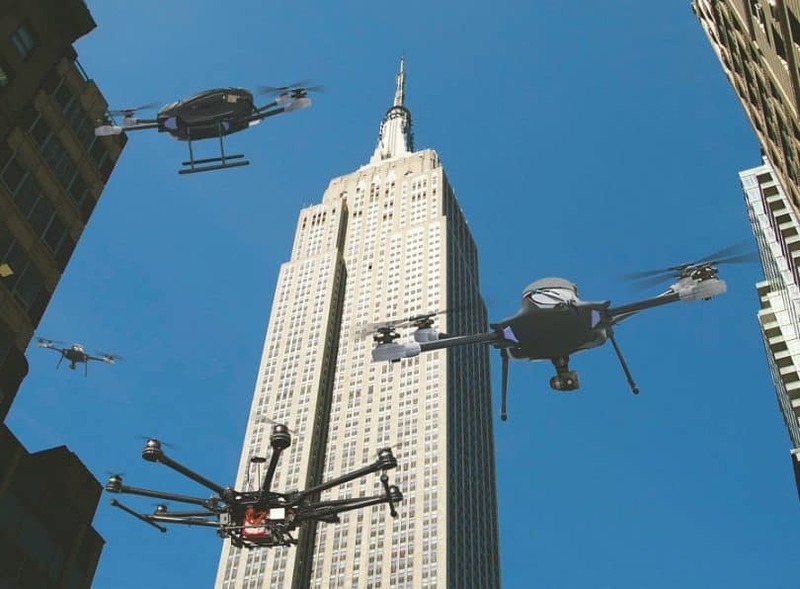 Increased use of drones in cities for deliveries, transportation, search and rescue, etc. 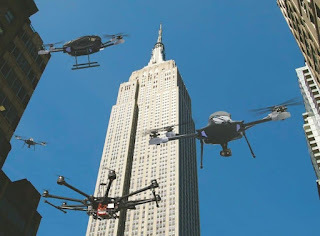 requires more dependable connections between the unmanned flying vehicles and operators. Data channels have proven to be unreliable, frequently interrupted and drop out. What's so great about this innovation is the infrastructure is already there worldwide and it's reliable. What the scientists worked on is converting the command to the drone into audio signals. A small module placed on the drone translates the audio signal to a command. The tech needed to better control drones is available around the world, inexpensive and as easy as making a phone call.